It's now more expensive to rent a house in Hobart than Melbourne, with rents rising in the Tasmanian capital 7.1 per cent over the quarter. While Australia’s largest capital city Sydney is no longer the nation’s most expensive city to rent a house, with Canberra surpassing Sydney last quarter, reveals Domain Group's rental report. In two short years, Hobart’s housing rental market has gone from the most affordable to surpassing Adelaide, Perth, Brisbane and Melbourne. While Hobart’s unit rental market has also now overtaken Adelaide and Perth, and is now on par with Brisbane. The weekly asking rent for a house in Hobart jumped to $450, up from $420, over the March quarter, while in Melbourne house rents remained at $440. Sydney: The harbour city is the second most expensive city to rent a house, after being overtaken by Canberra last quarter. Sydney’s house rents continue to decline annually, a trend last recorded in 2006, with housing rental prices now back to late-2016 prices, and unit prices back to early-2017. Domain's senior research analyst Dr Nicola Powell says current rental conditions offer tenants opportunity to negotiate rents and terms. “Gross yields have hit a two-and-a-half-year high, suggesting property values are falling faster than rents,” she said. Sydney house rents remained flat for the quarter at $540, while house rents in Canberra increased by 1.8 per cent for the period to $570. Melbourne: It is now more expensive to rent a house in Hobart than Melbourne, something Powell says has never been recorded before. 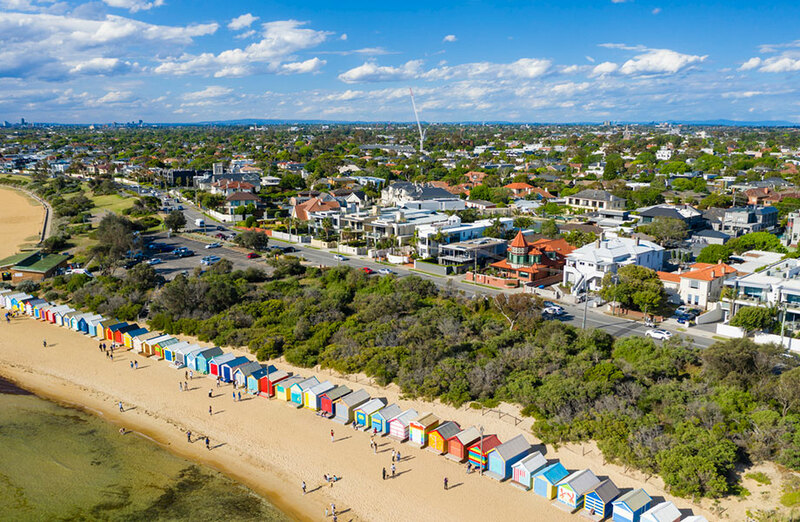 “The first quarter of the calendar year is typically strong for rental price growth, with Melbourne unit rents recording the strongest quarterly gain since the March quarter last year,” Powell said. Gross rental yields saw the strongest annual improvement since 2012, which Powell said is likely due to the fact that property prices are falling while rents continue to grow. 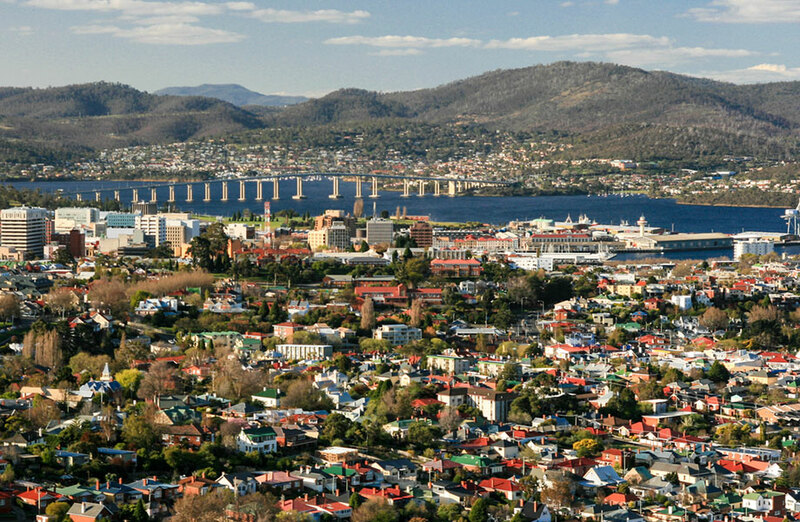 The cost of renting a house in Hobart is now higher than Melbourne. Brisbane tells a very different story to the larger capital cities, with its rental market “slowly changing to favour landlords”, Powell says this is thanks to rising rents and improving yields. “The extended period of heightened rental supply from 2012 for roughly half a decade appears to be coming to an end,” she said. Brisbane house rents grew by 2.5 per cent and 1.3 per cent for units. As Perth’s property market still struggles to recover, Perth remains the most affordable city to rent for both housing and unit stock. Although Powell says Perth’s market is seeing signs of life in the market after recording falling rents across the past four years. “We could be on the verge of a turnaround. House rents have improved for two consecutive quarters and units have flatlined for two-years,” she said. 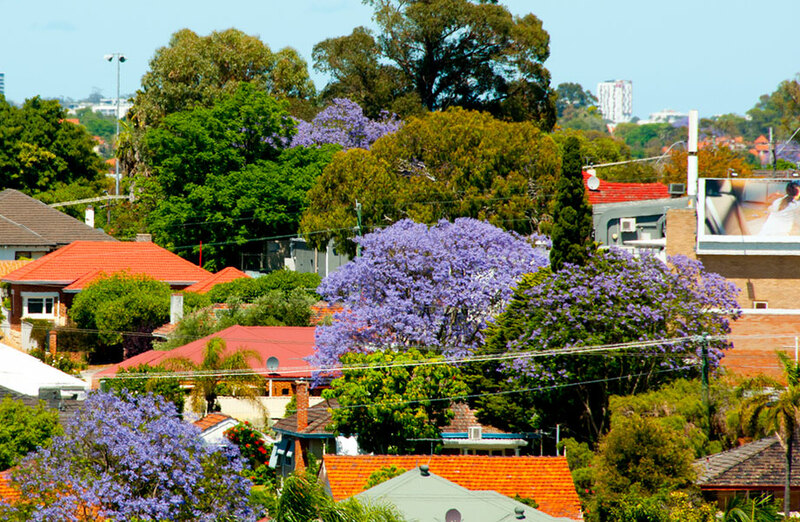 While the nation’s capital Canberra remains the most expensive capital to rent a house. 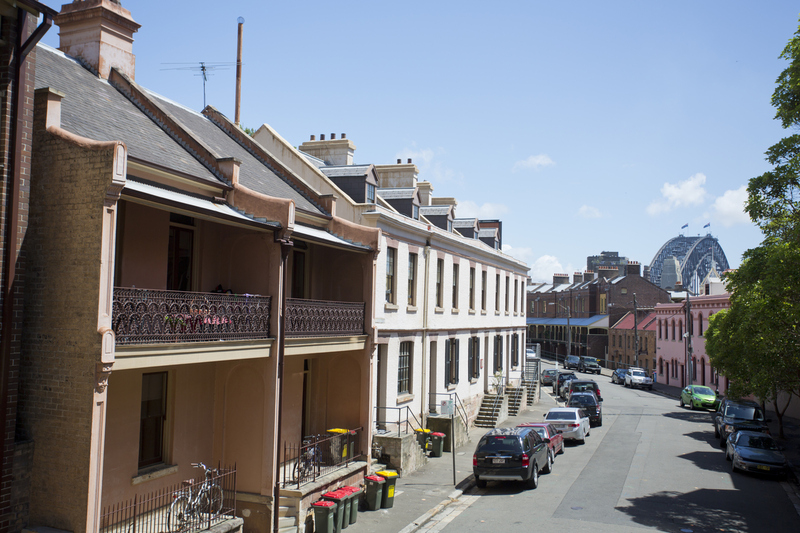 Canberra rents continue to rise over the quarter, widening the rent price gap on Sydney. Adelaide remains the second most affordable capital city to rent. 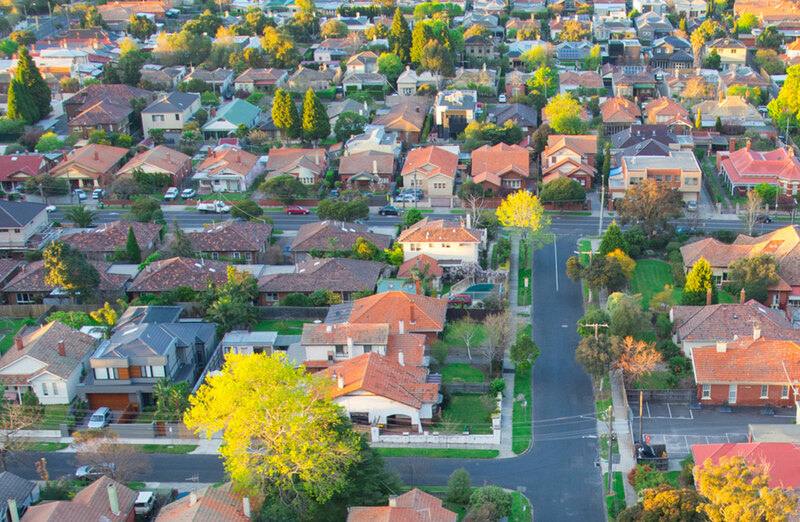 Annually, Adelaide's house yields moved marginally higher for the first time in just over five-years, while unit yields have been improving for a year. “The diminished prospect of capital gains and weaker yields in Sydney and Melbourne could see investors seek markets that have avoided the east coast price surge,” Powell said.